​Chandler Limo Service is proudly monitored and operated right here in Chandler, Arizona so we know what being a native of the desert region is all about. 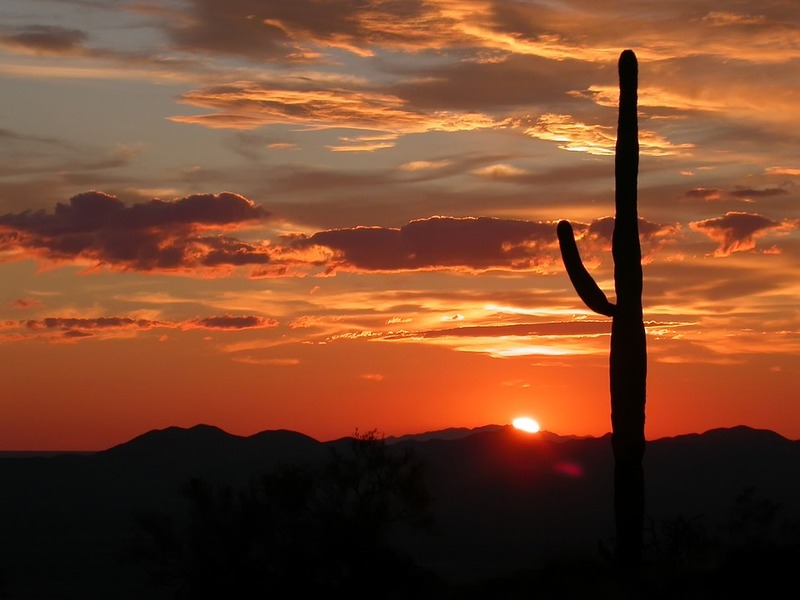 We've been proudly serving the people of Scottsdale and Phoenix for countless years and we've been doing so with passion and commitment to excellence. Because of that commitment we've made, we maintain a completely eco-friendly method of cleaning and care for our limousines, for the interior and exterior. The products we use are 100% safe and eco-friendly. Being on the constant hunt for 100% customer service satisfaction is a task we approach with unprecedented intensity. Because of this, we suggest you contact us at any given minute if there happens to be a single thing that you would consider less than absolutely perfect in regard to your limousine experience. Our fleet happens to be extraordinary as our cars have been given a recent upgrade in all aspects - from the rims to the air conditioner. We pride ourselves on being flexible, meaning we can transport you from location to location regardless if we were told the plan beforehand. We encourage spontaneity. 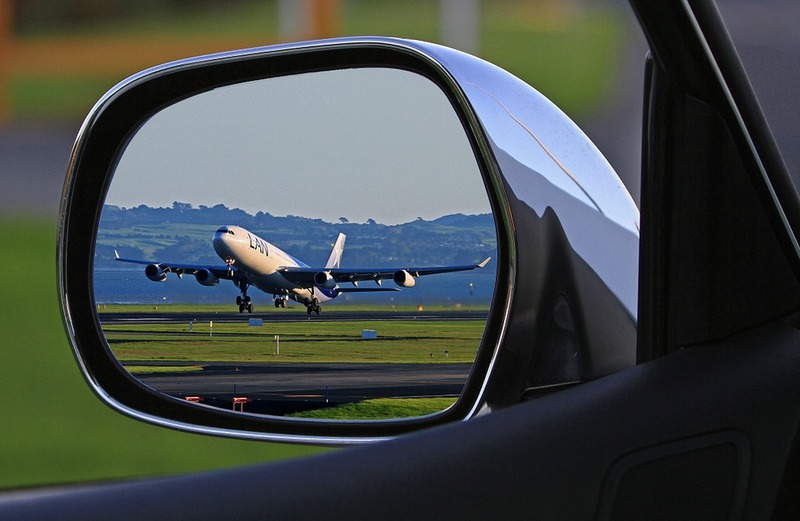 Our chauffeurs are pros, and our costs are efficient. And we've probably hammered this into you at this point, but our customer service is entirely excellent and arguably the best in Arizona. And finally, just to remind you: we are a totally affordable limo company. Just because our rides are awesome and beautiful doesn't mean they'll put you back a pretty penny. We'd rather them on the road than sitting idle in a garage somewhere. 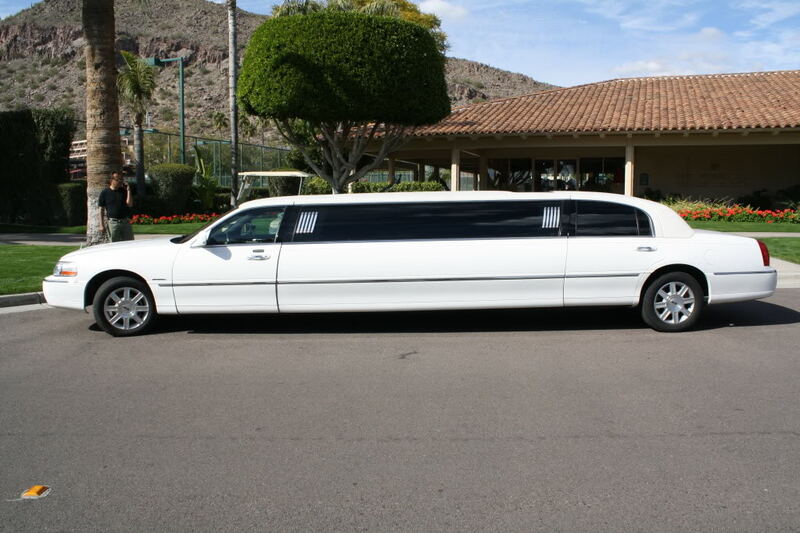 Book now with Chandler Limo Service by calling us or by filling out the free quote form above.